The writers at AMIGA.net.pl just keep writing and now they have launched a totally new book regarding AmigaOS 4. It is both in English and Polish version and explains AmigaOS 4 usage every day. So, if you want to come back to Amiga or never used AmigaOS 4, then this is a nice gift for yourself. The book is dedicated to the latest operating system AmigaOS, which is version 4.1 Final Edition developed by Belgian company Hyperion Entertainment. Idea of the author is that readers can freely use AmigaOS in everyday tasks. Book is addressed to a wide audience with computers AmigaOne, and even Amiga 1200/4000 card PowerPC, although the author is largely focused on AmigaOne X5000 model. A really nice thing to do for the community. This book will help you understand AmigaOS 4. Get it today! 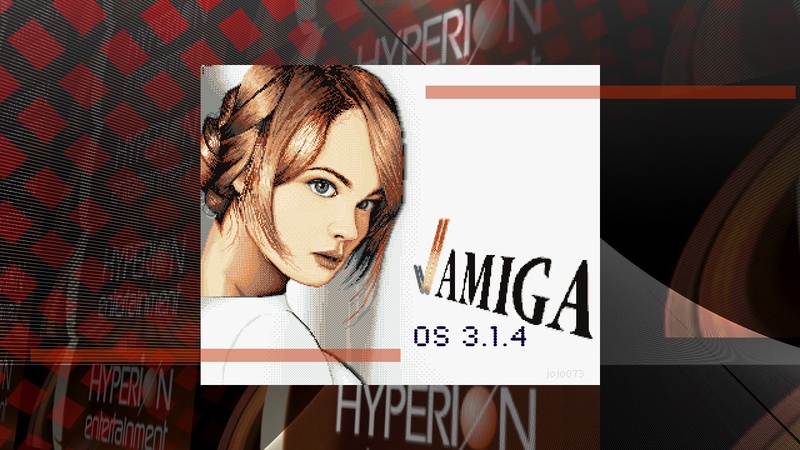 AmigaOS 4 runs on several computers today, including the newest AmigaOne X5000. Soon it will also run on A1222 Tabor motherboard and there is a A.L.I.C.E project that is very interesting also.